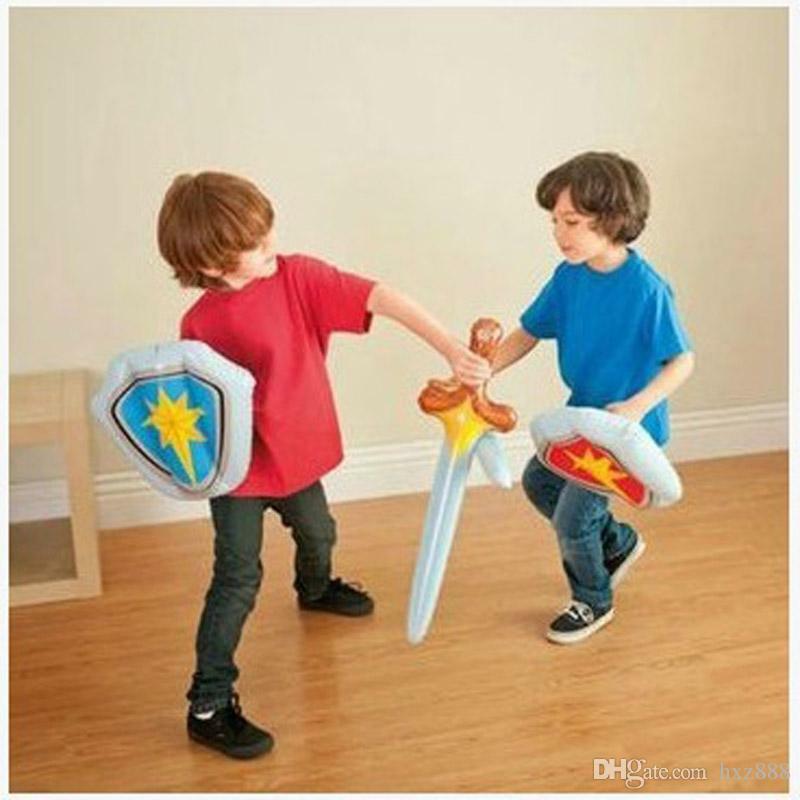 These awesome gift ideas will make your boys celebrate in joy! Shopping around for gift ideas for little boys can be tough if you’re not sure what you’re looking for. 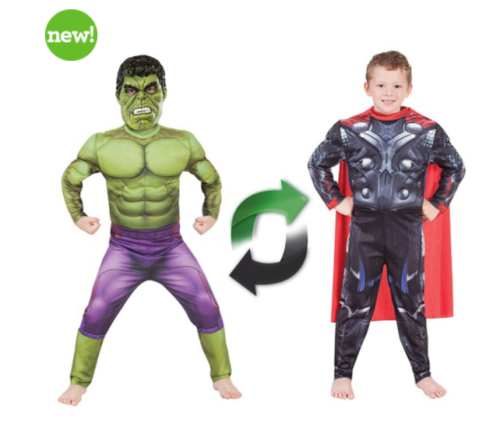 After all, you know what your child likes and dislikes, and he probably has given you several suggestions on what he wants every time you hit the toy section of Target. If you need to pick up a gift for a friend and relative, such as a cousin or nephew and are a little clueless as to what to get, then below are some suggestions for little boys. Thomas and Chuggington are probably two shows that all little boys are familiar with, even those that do not watch a lot of television. However, you can also get more affordable train sets that are not brand name at Kmart. There are all sorts of accessories from tunnels and tracks to different magnetic trains and cranes and much more. 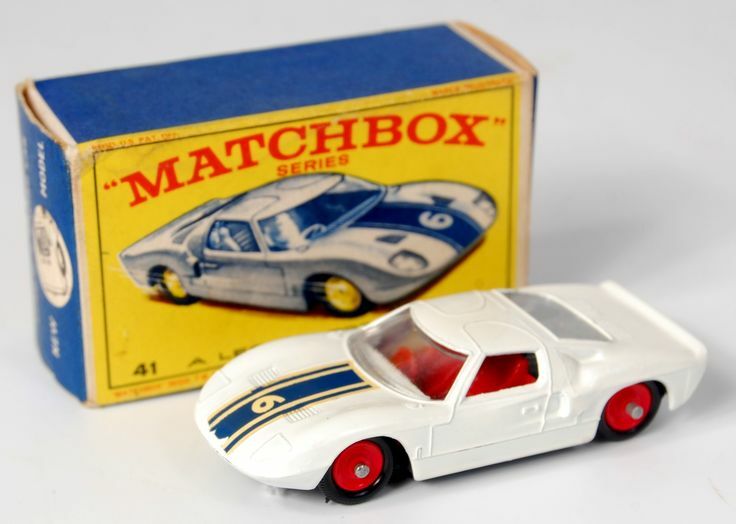 Matchbox cars are a hit for all little boys, especially around the age of 3 to 5. 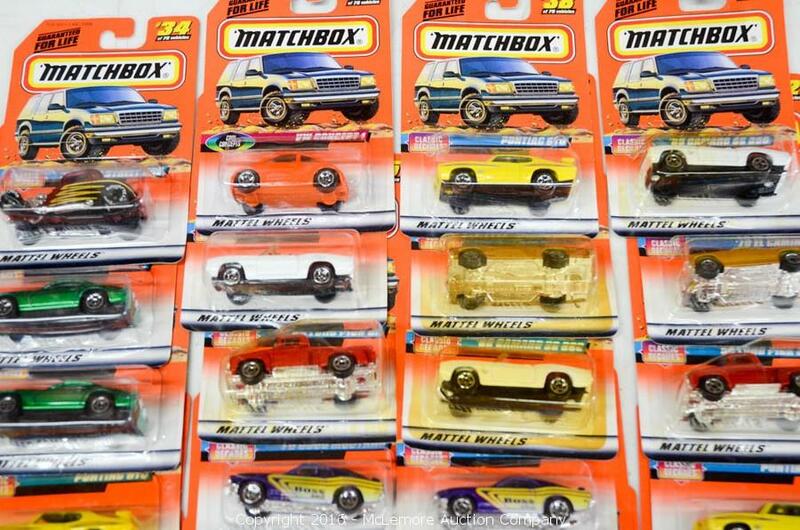 Matchbox cars are quite cheap, and you can pick up one for about one dollar. 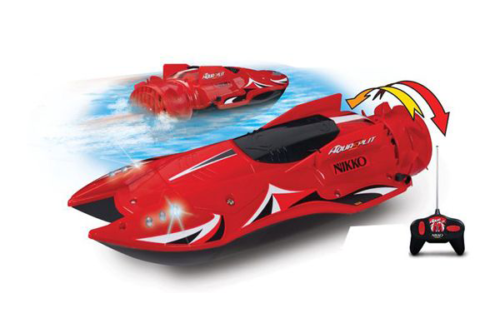 You can also get a number of different accessories for racing cars such as tracks that swirl upside-down, trucks that will store the cars and landing strips. Little boys seem to have an obsession with robots and fortunately, there are plenty on the market. You can find Robots that move, that walk, that you can build (such as through Lego) and even robots that transform into cars (double score for a little boy!) 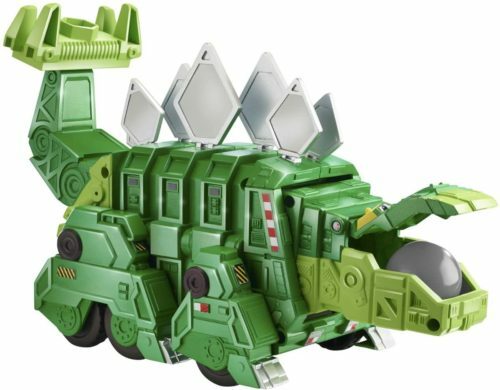 Also, dinosaur robots that roar and move around, their imagination can take them back in time to the prehistoric era. Baseballs, soccer balls, footballs, bouncy balls – you name it, he’ll love it! 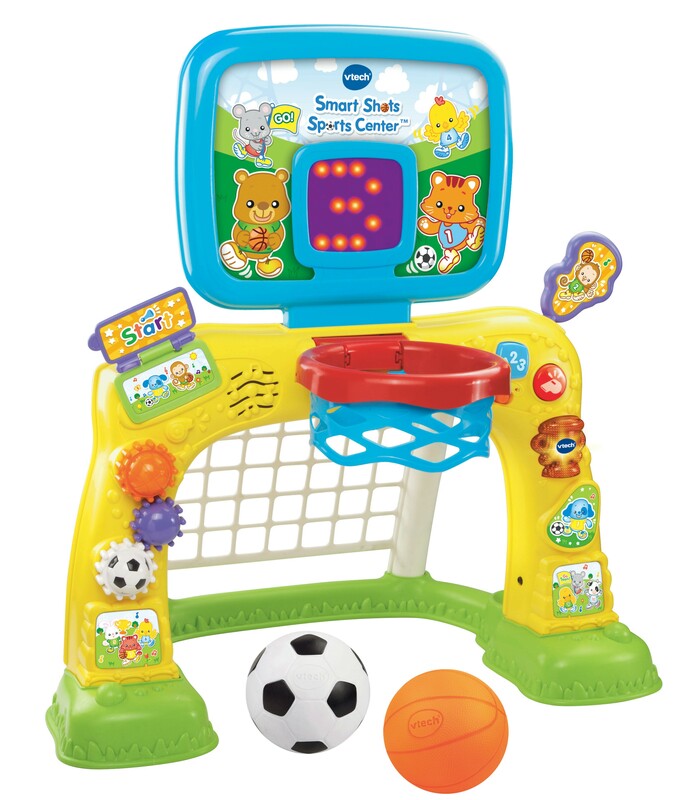 You can find moveable soccer goals as well now, so even the smallest yard the young up and coming Socceroo can practice their goal kicking! These toys, however, should probably only be purchased after you have checked with the parents. 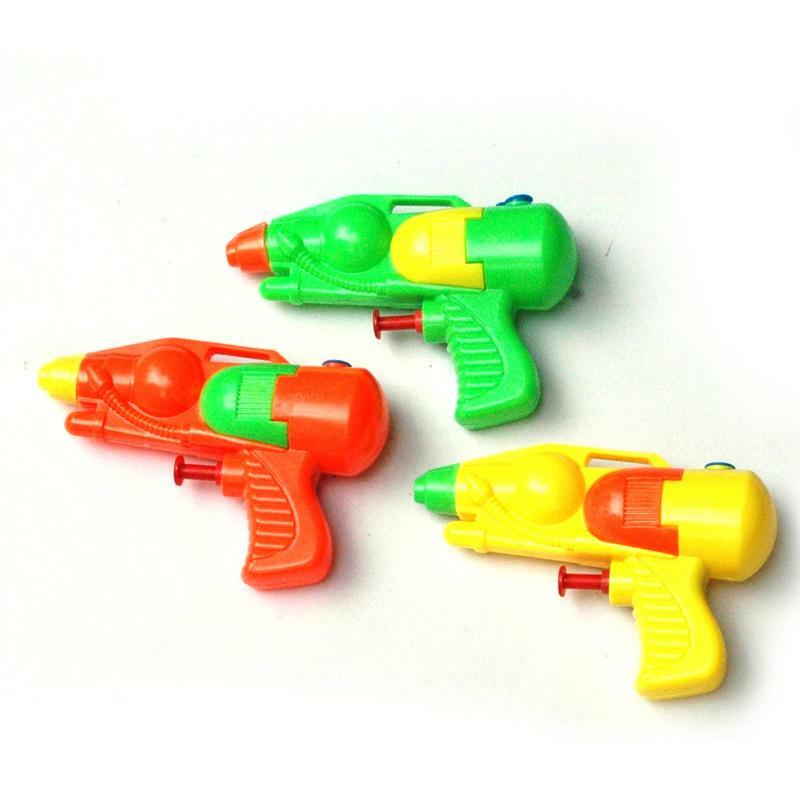 You can find perfectly safe Nerf guns and water guns but many parents are a little hesitant about giving their little boy a toy gun. This is also the case with swords or anything ‘weapon’ related such as a Lightsaber. Apart from trains and cars you can also be the favourite Aunty in a second by purchasing any other transportation toy, such as a motorcycle, aeroplane, helicopter or boat. Bonus points if the toy moves or makes a cool noise. There are so many different toolsets on the market that it can be hard knowing which, the best one is. Make sure you choose an age-appropriate set or, if the little man already has a toolset, why not build onto it with a few speciality items, such as a saw, a drill or a measuring tape that makes noise. What does Daddy do for a living? There is a good chance that if Daddy does it, then the little boy will want to do it too. Is Daddy a doctor, fireman, a mechanic or a police officer? Then look for a set that will match this occupation. Heavy duty machinery can be great for indoor and outdoor play with little boys. 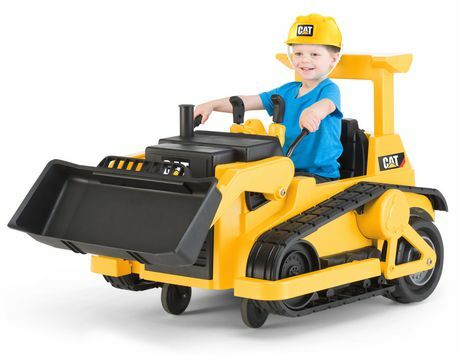 Many little boys will take their diggers, loaders, bulldozer and other equipment into a sand area and dig just like the workers they see on the side of the road. You can even find brand name equipment such as Caterpillar and John Deere; however, these are going to be a lot more expensive than the no-name versions. 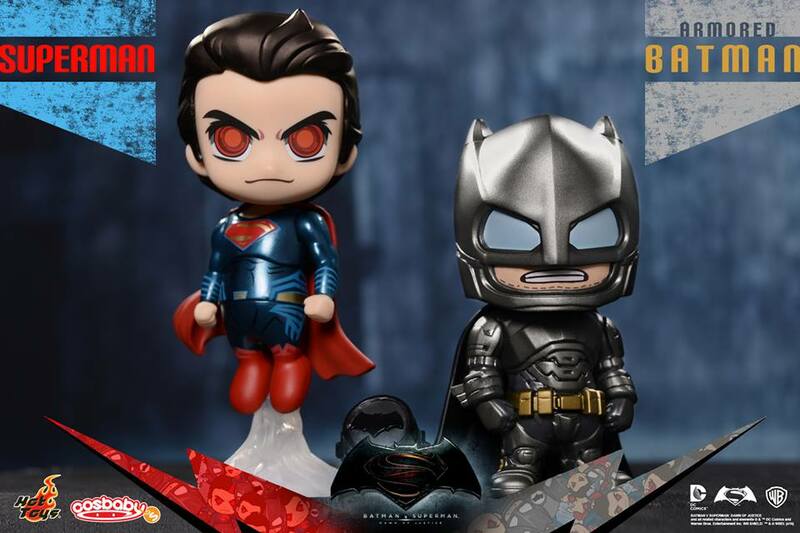 Finally, the little man will probably be more than thrilled to receive anything Superman, Spiderman or other superhero related, including costumes. 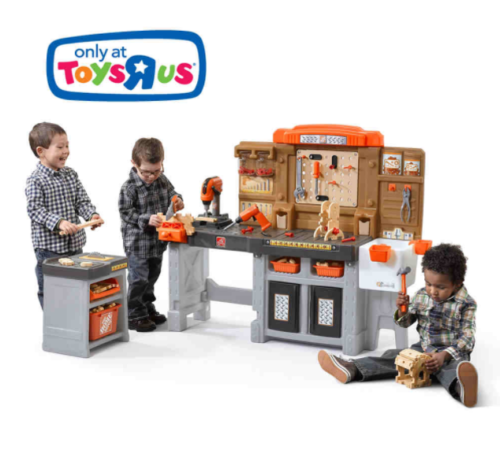 Spread the holiday cheer to the little ones with these nice gift ideas!